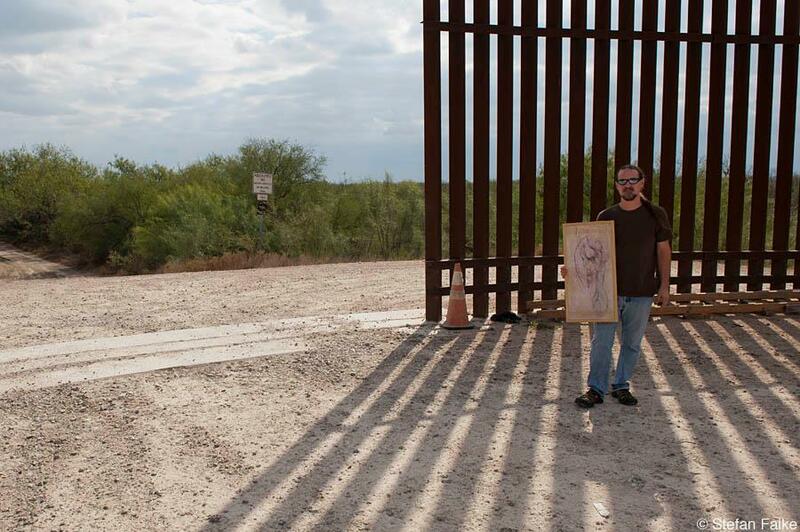 Artist and border activist Scott Nicol lives and works in McAllen, Texas, where he teaches art at South Texas College. 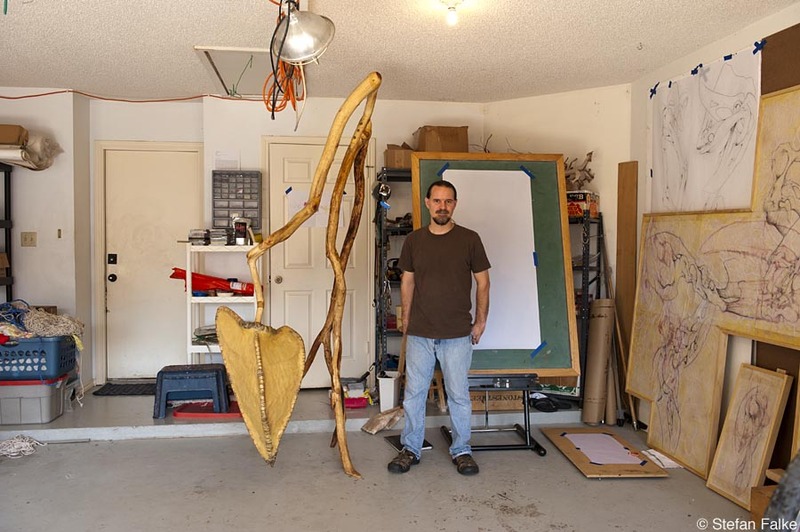 He also co-chairs the Sierra Club’s Borderlands Team. 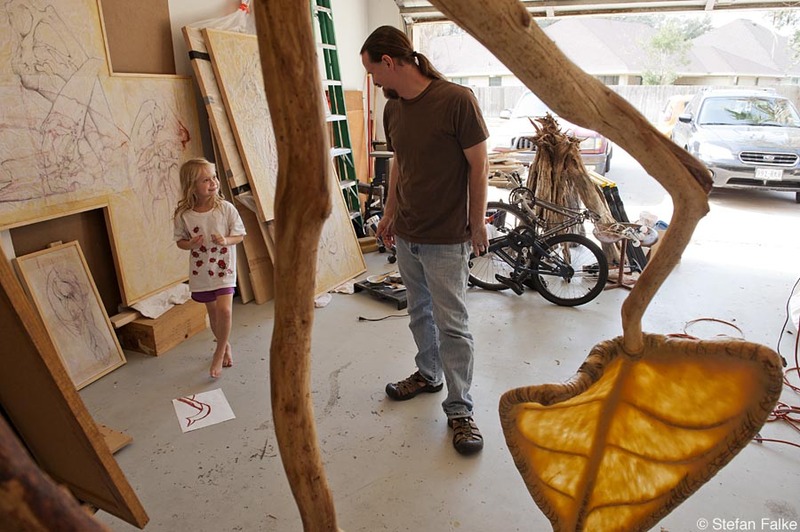 Nicol often uses beeswax for his art work which he mixes with pigments and uses it as paint.